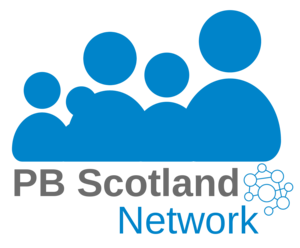 The International PB Conference brought together more than 200 people across two days to learn about participatory budgeting (PB) and see how it can help shape democracy in Scotland and beyond. Day two saw the UK PB Network’s ‘fringe conference’, featuring a wide range of workshops and discussion groups, held at three venues across the city. Learn more about day two here. There were more than 1,600 tweets in 24 hours using #PBScot16! Here's a few which tell the story of day one of the conference.